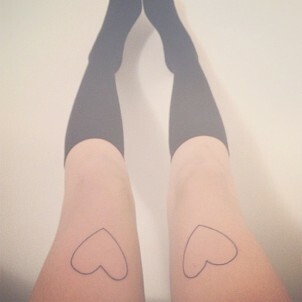 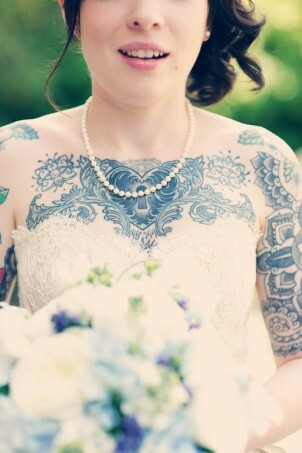 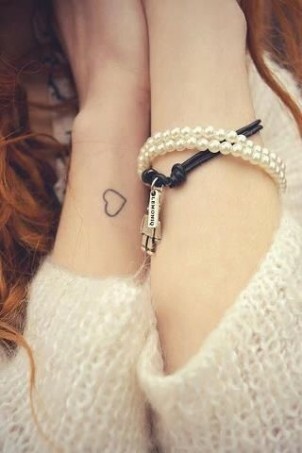 A beautiful collection of cute heart tattoos for girls by ladies who love tats. 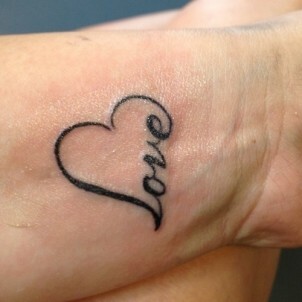 Get some ideas & get some ink! 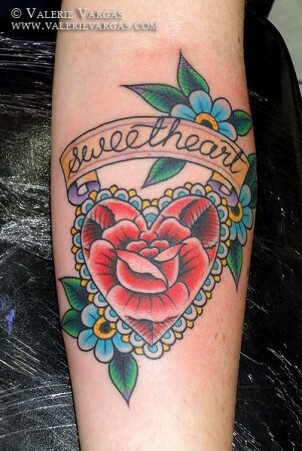 Check out these pictures & designs.